100. 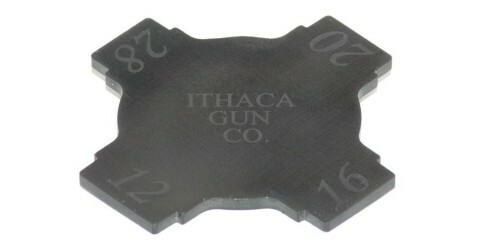 Wrench, Choke Tube All Gauges Blued - Ithaca Gun Co.
View cart “20. Spring Shell Stop Spring” has been added to your cart.